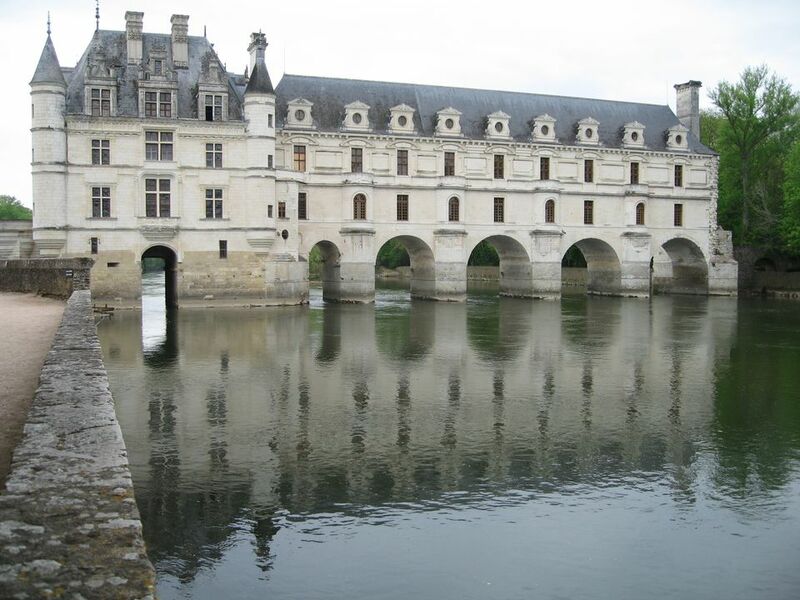 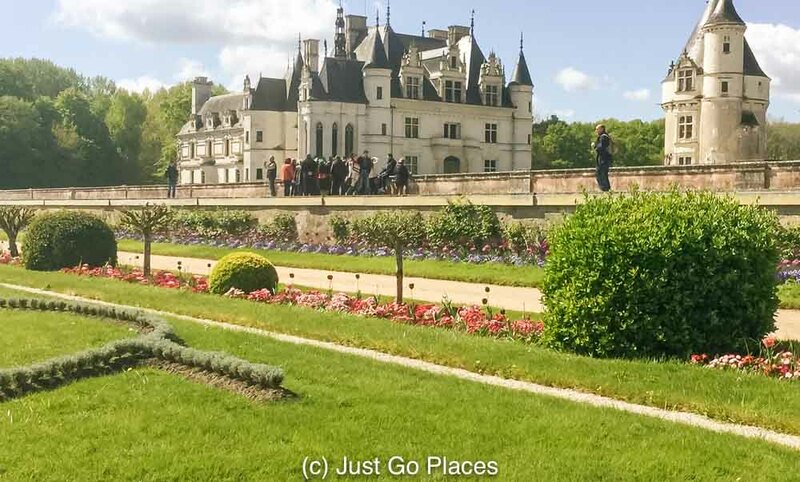 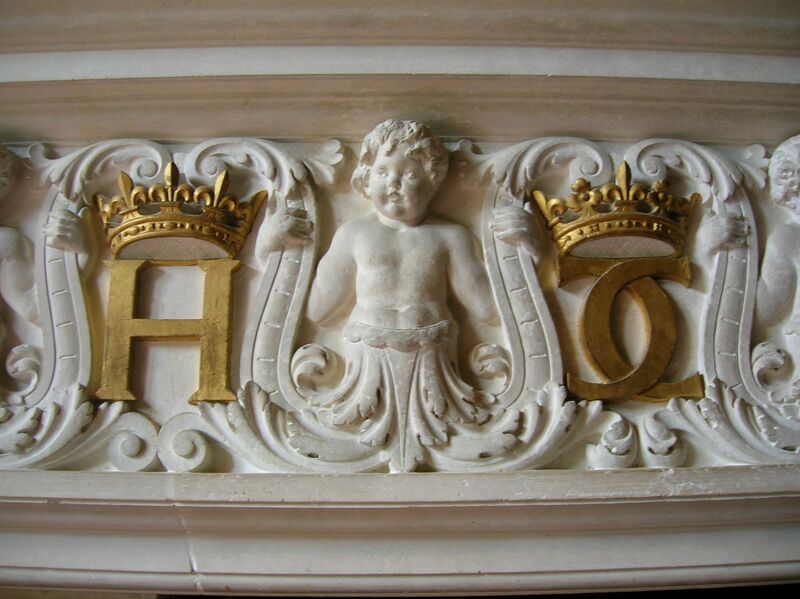 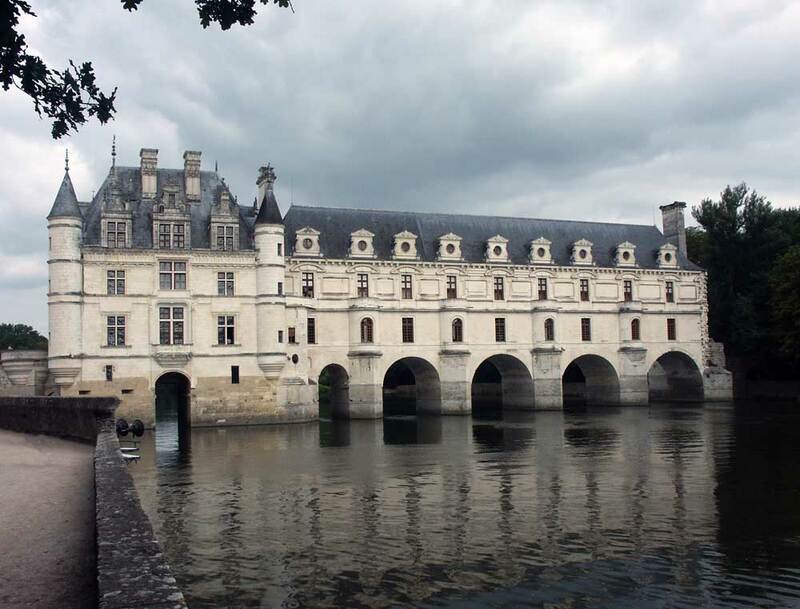 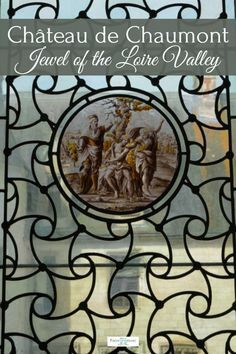 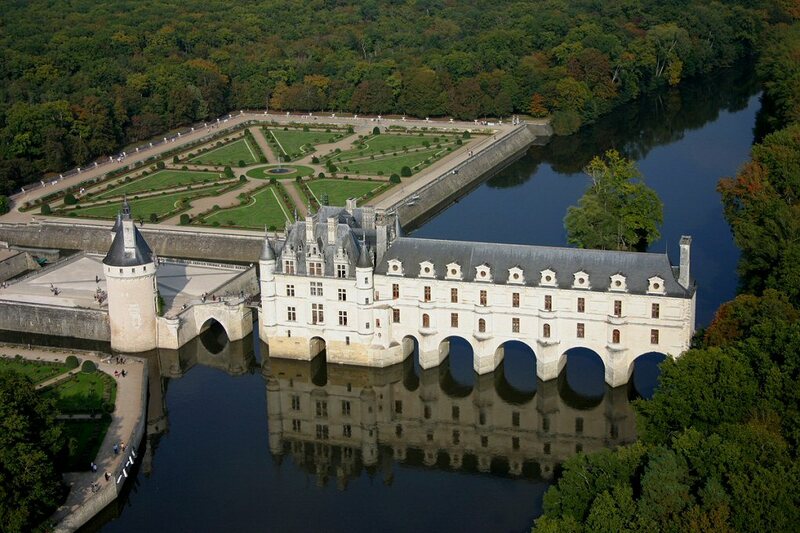 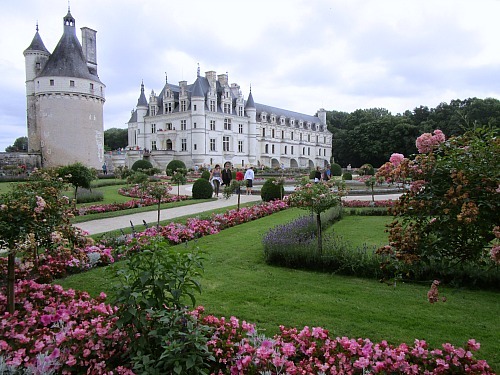 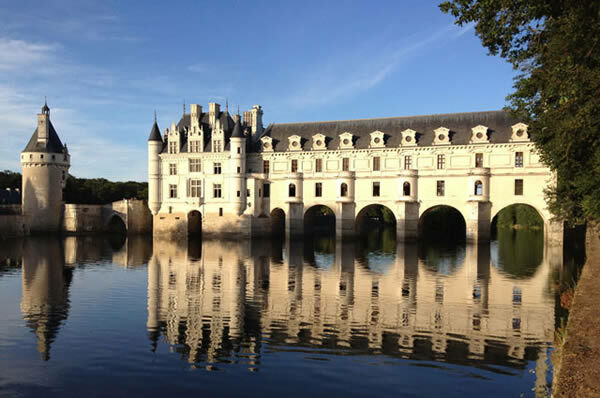 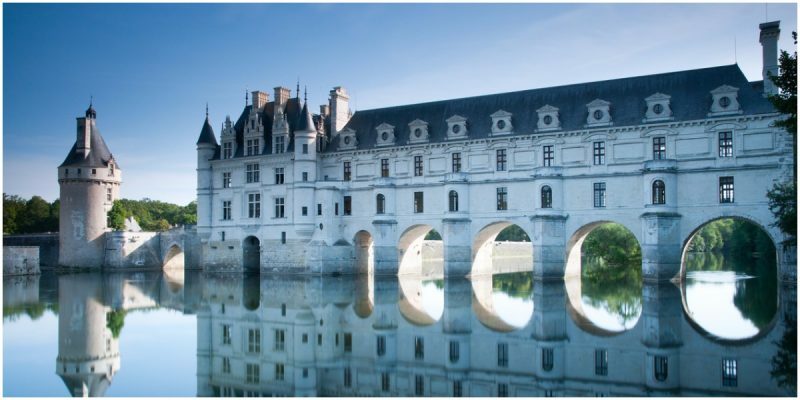 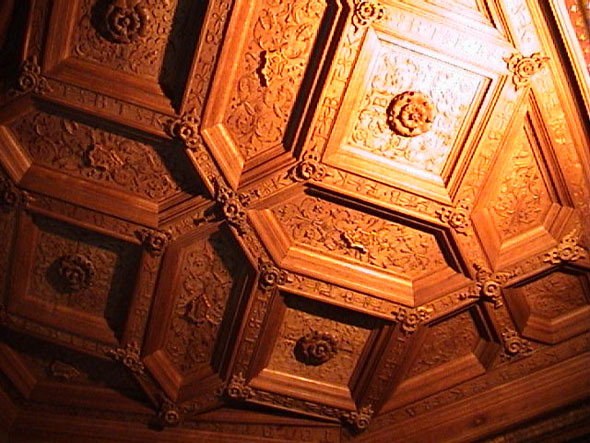 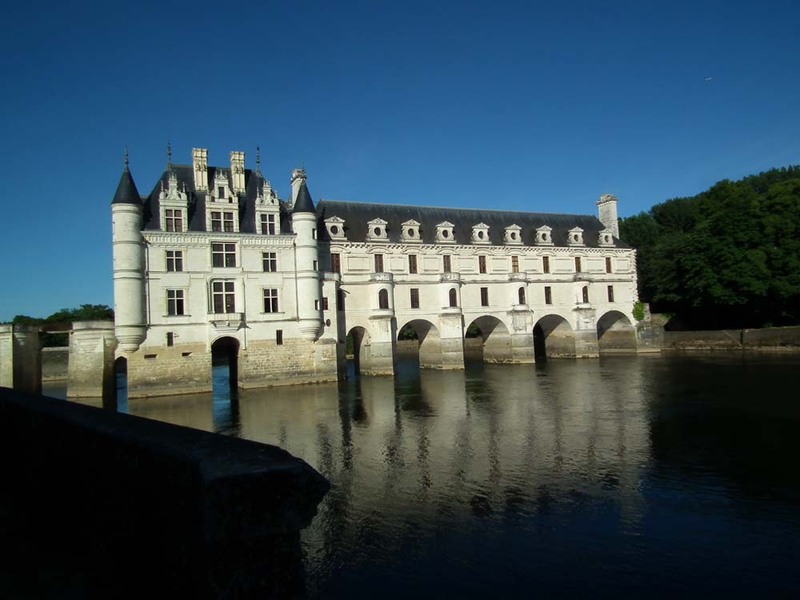 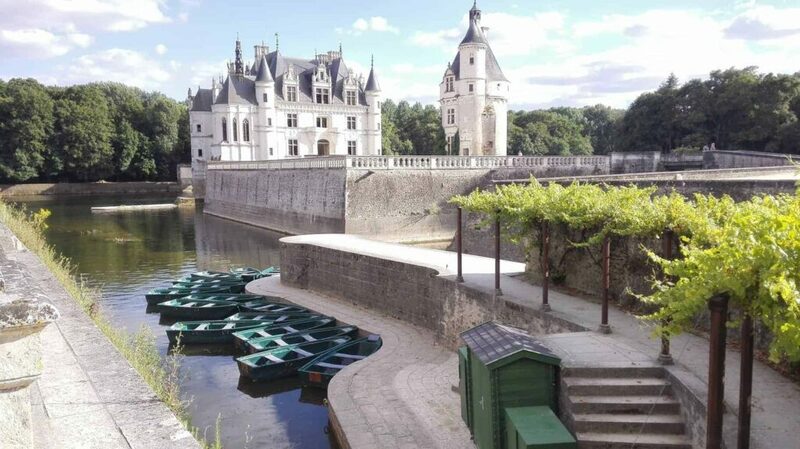 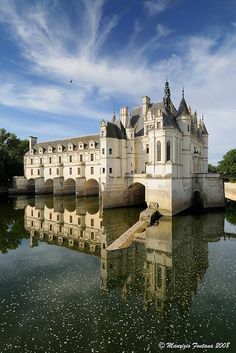 Click on the photos of Chateau of Chenonceau to enlarge. 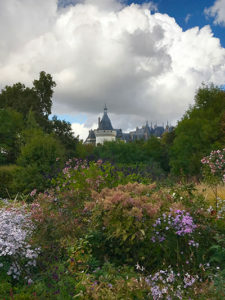 Looks like dark clouds aren't that uncommon! 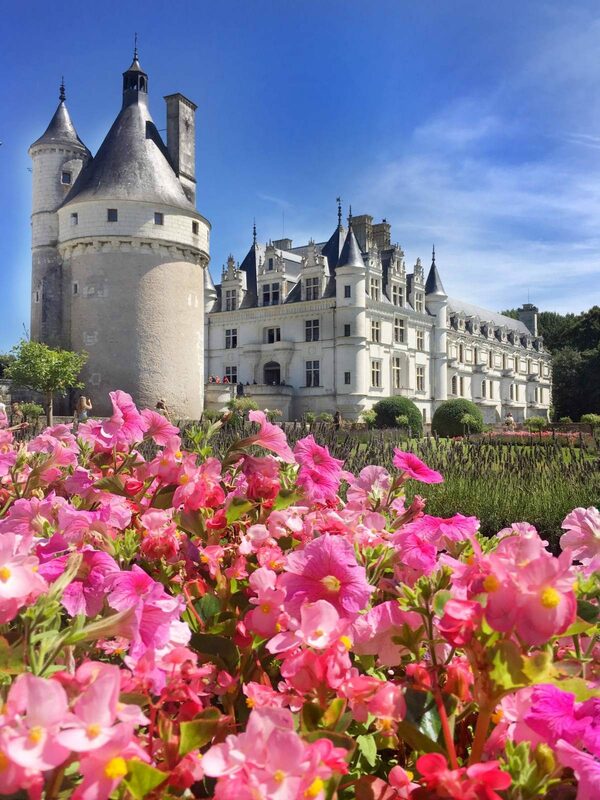 My kids are already asking to go back here and wishing we lived closer so we could go every day! 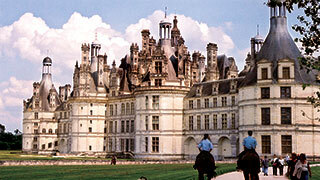 I'm just wishing we actually lived there! 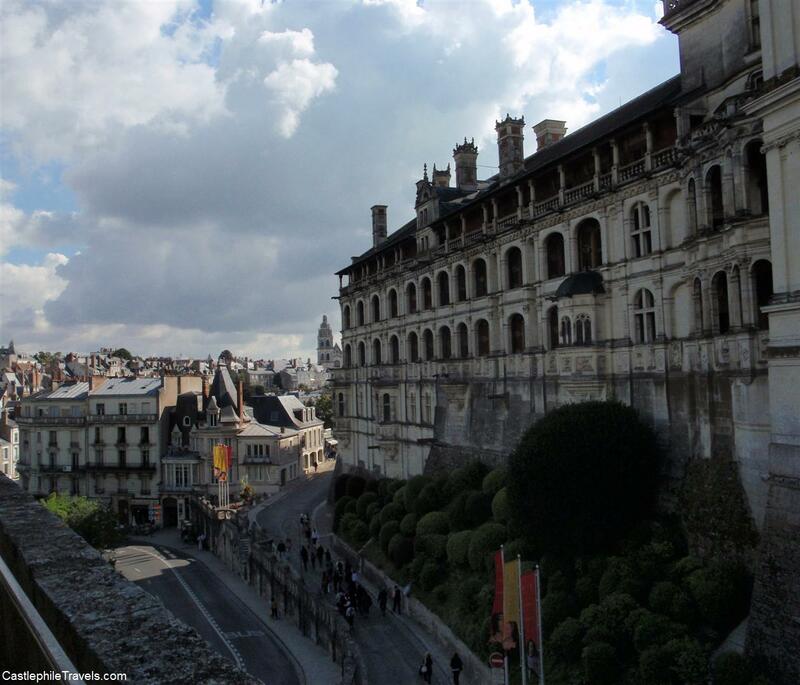 The rear of the Francis I wing, facing over central Blois in the 1890s (left) and 2007 (right). 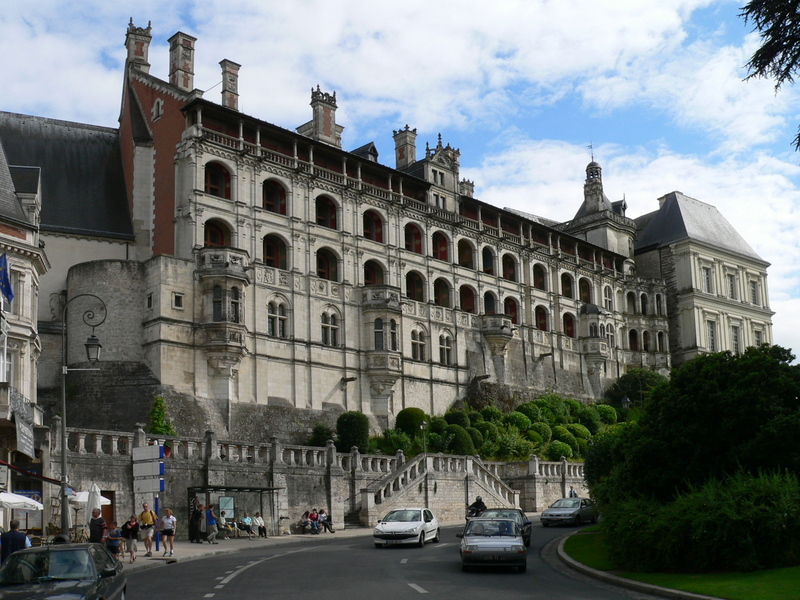 The mistress of King Henri II, Diane de Poitiers, reluctantly took up residence in the lovely Chateau de Chaumont after Henri s death. 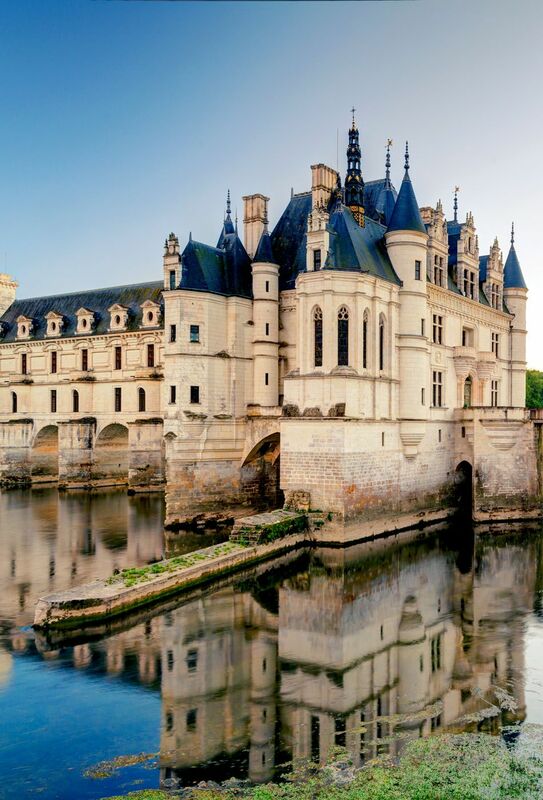 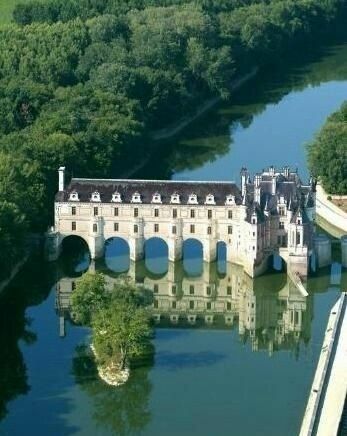 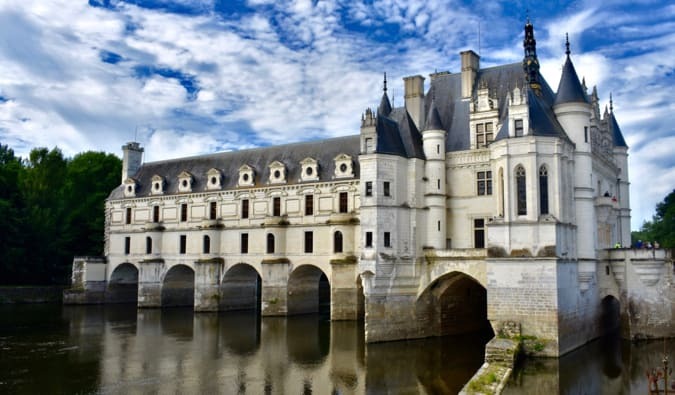 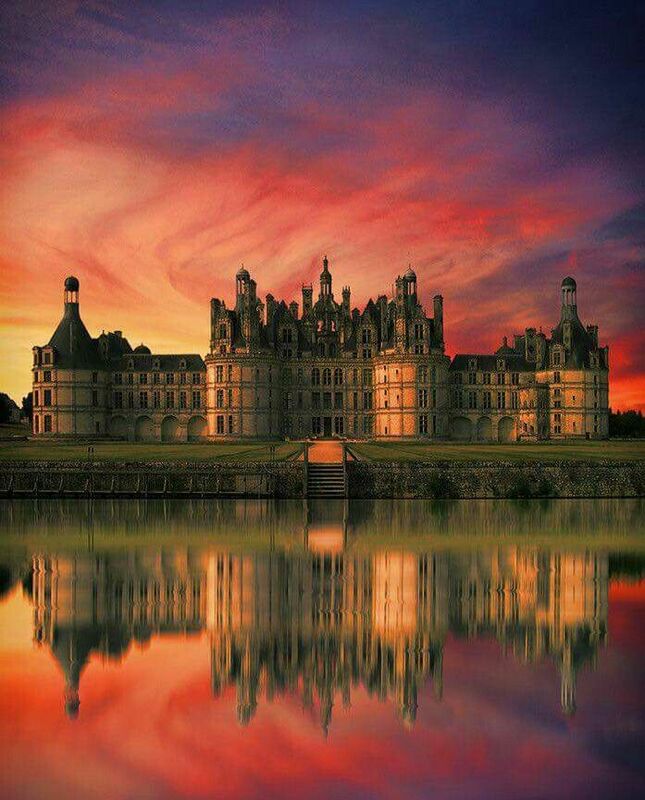 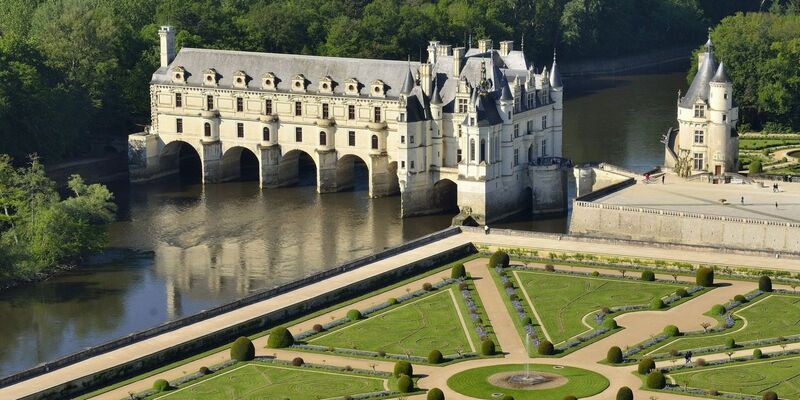 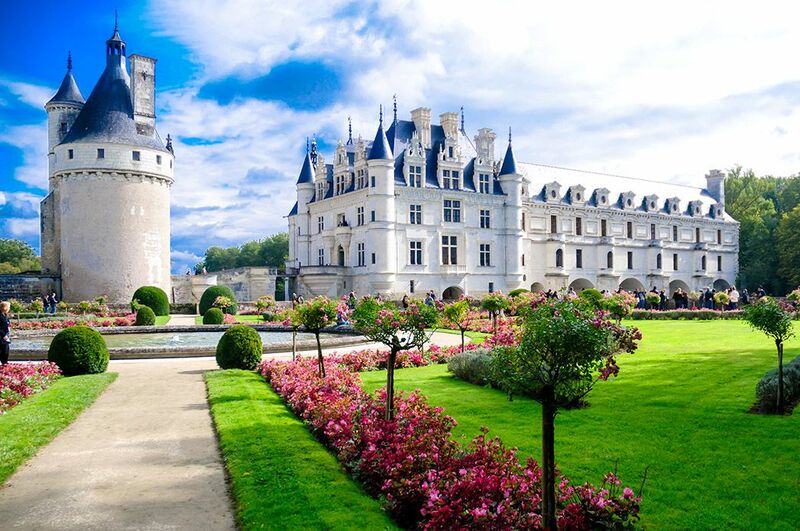 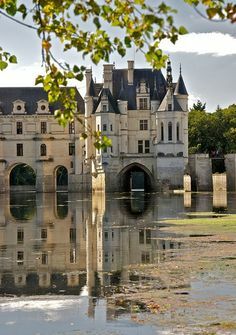 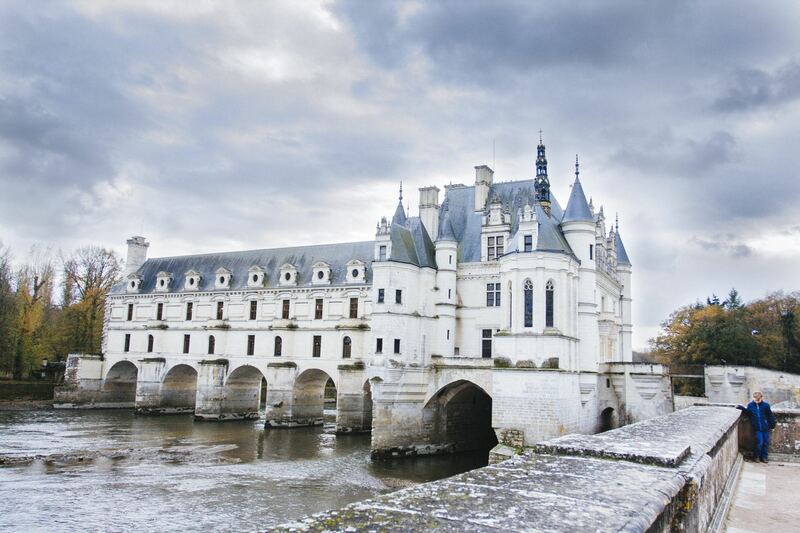 France Chenonceau. 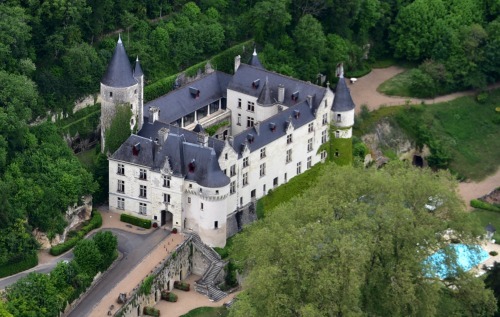 Vue Chateau sur le Cher-©IMAGESDEMARC Loire Valley, France. 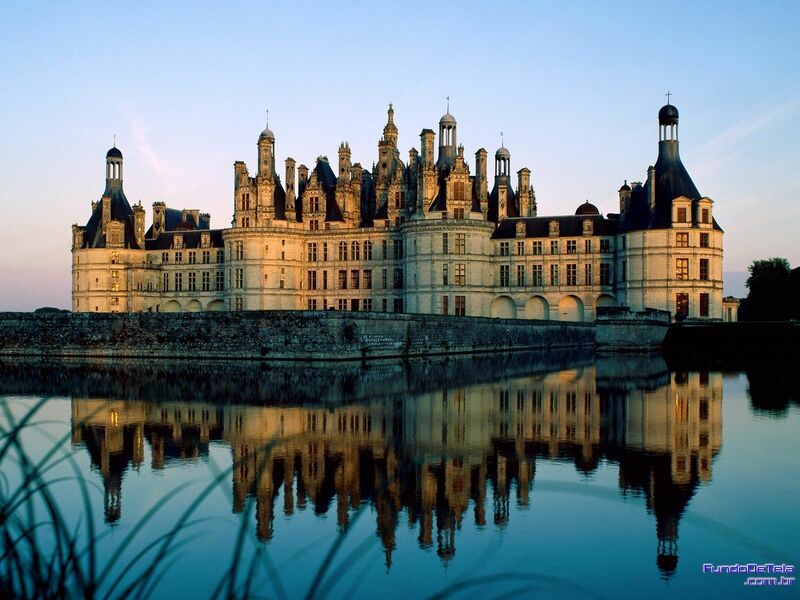 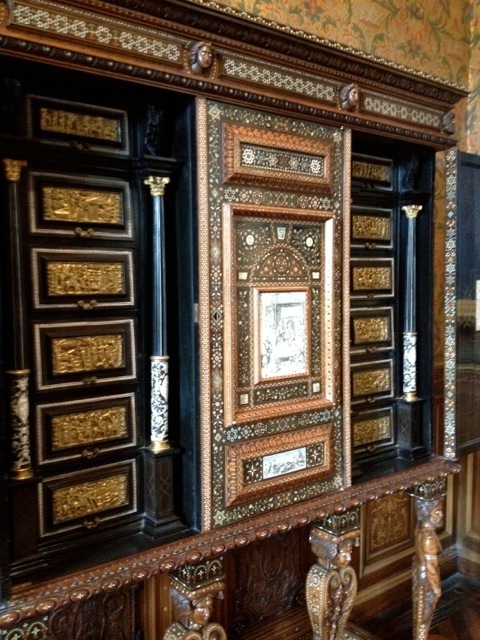 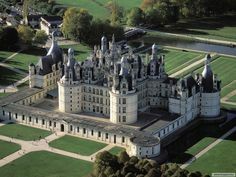 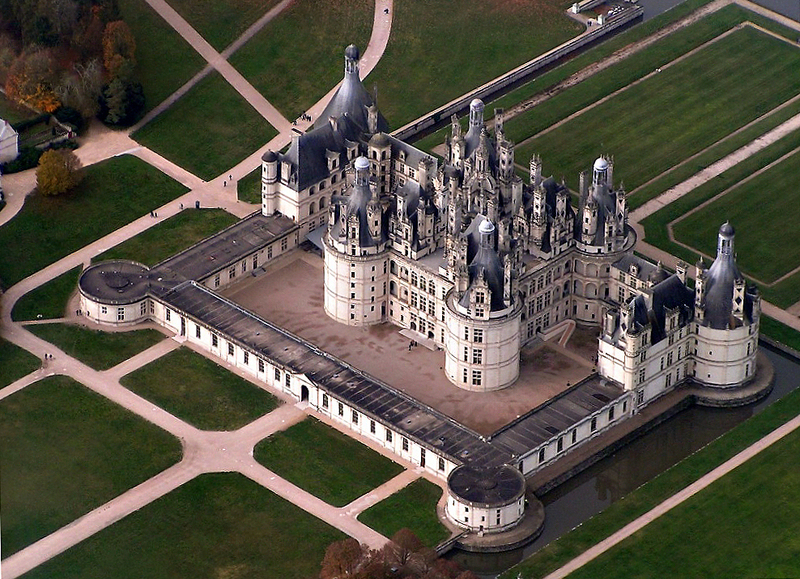 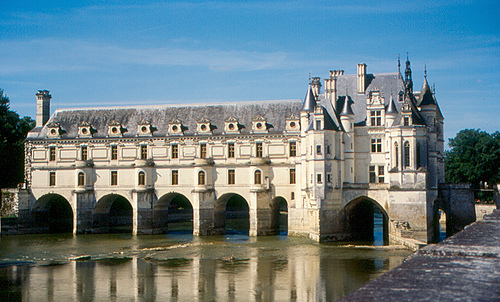 King Henry II offered the château as a gift to his mistress, Diane de Poitiers. 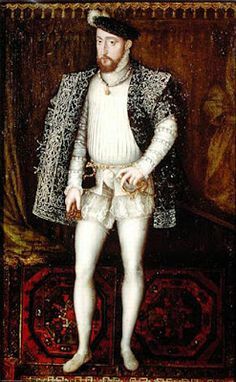 It went through several expansions between 1517 and 1559. 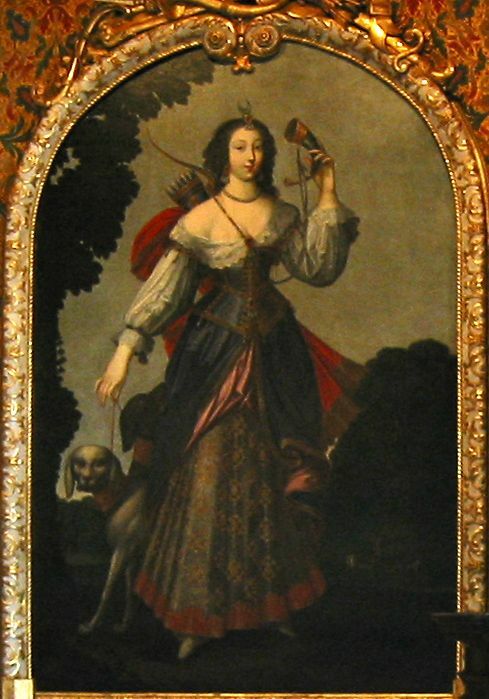 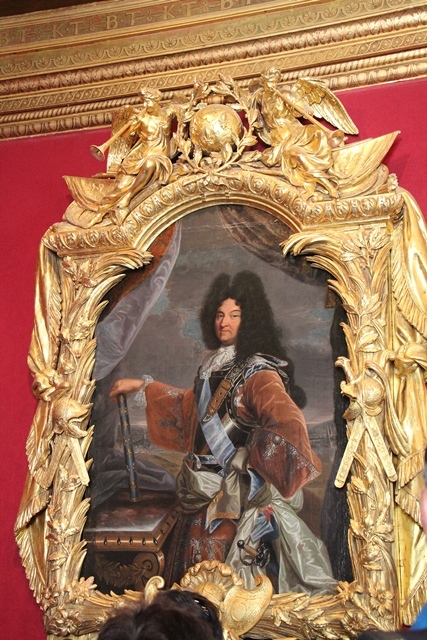 Portrait of Diane de Poitiers as Diana goddess of the hunt on display in the bedroom of Francis I at the Château de Chenonceau. 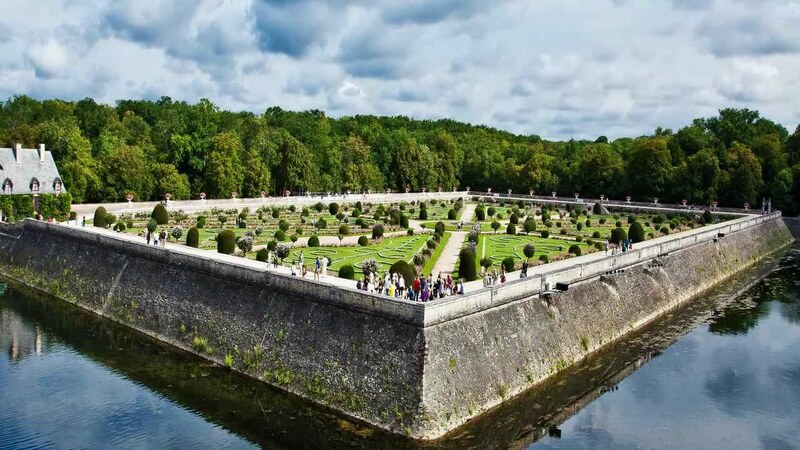 Passing up the long avenue we made a détour to the left, attracted by some rich carvings at the end of the tennis court,—and what a tennis court it is! 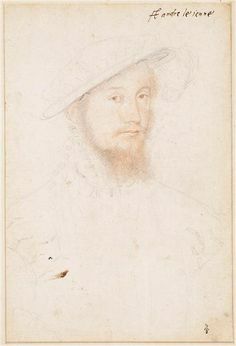 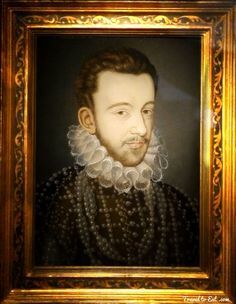 Jacques d'Albon de Saint-André (1505-1562). 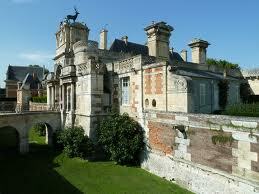 Catherine also took whatever she wanted from anyone and payment would not be requested! 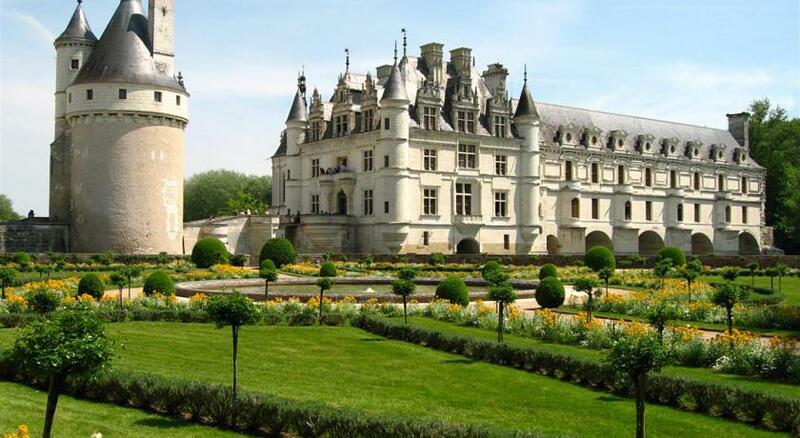 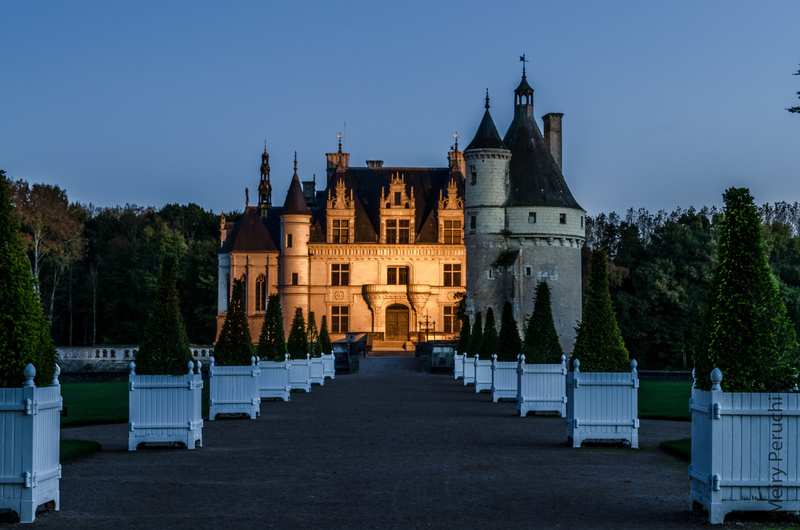 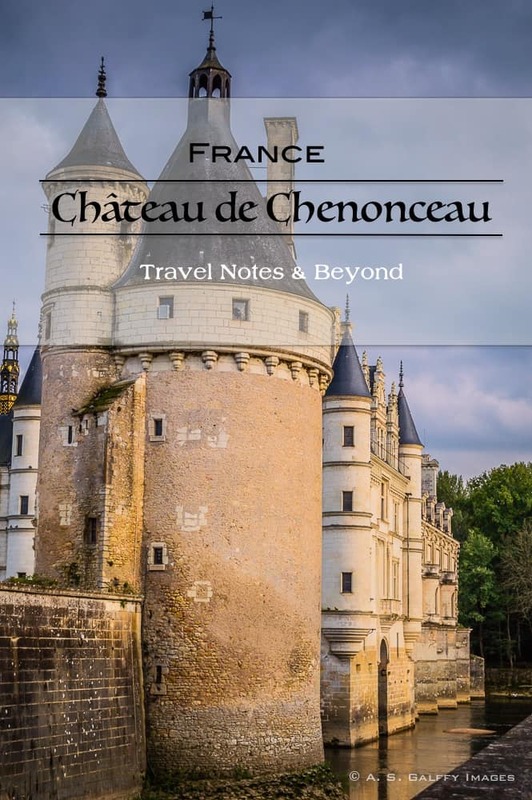 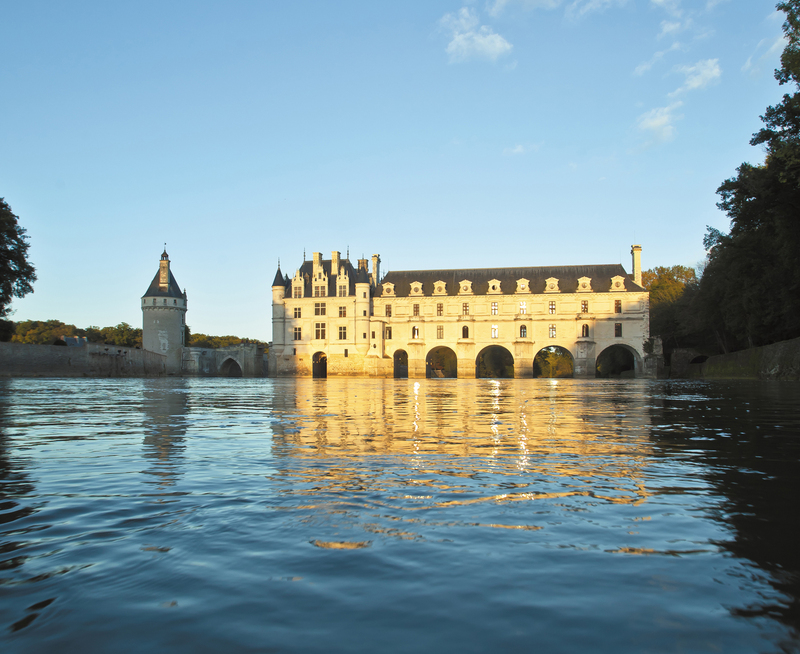 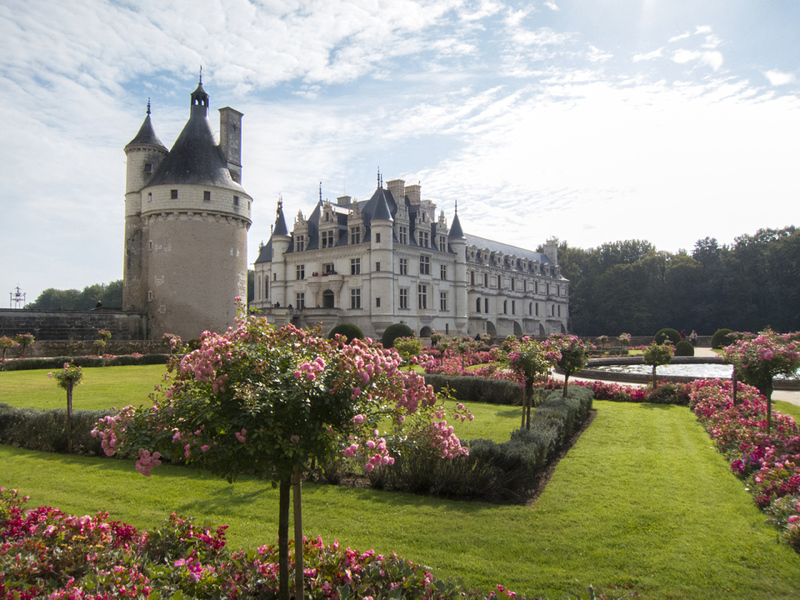 See the paragraph on the Château de Chenonceau below. 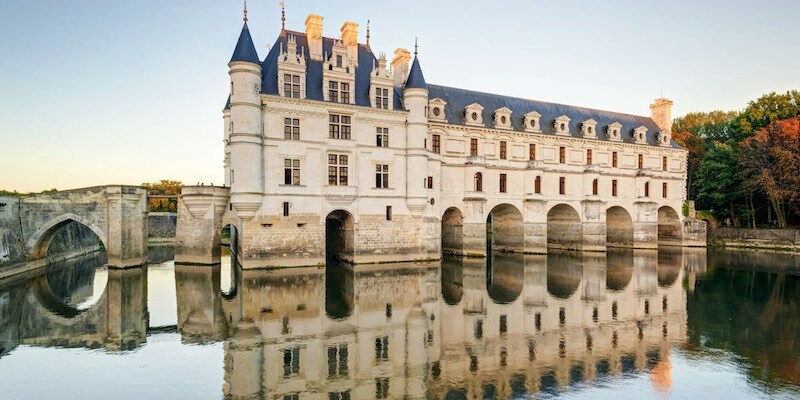 This was the palace of King Francis I of France, who reigned during the early to mid (parallel to King Henry VIII of England's reign). 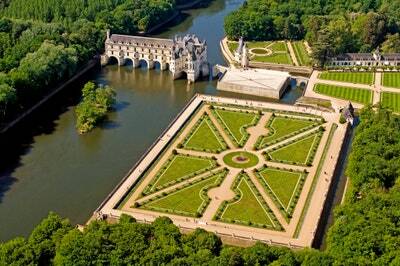 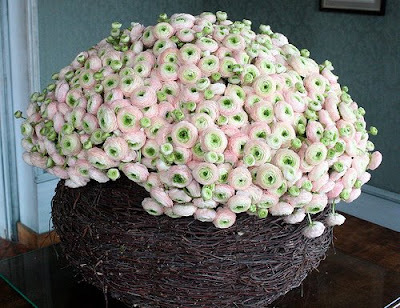 Le Chateau de Chenonceau paré de fleurs pour les grandes occasions ! 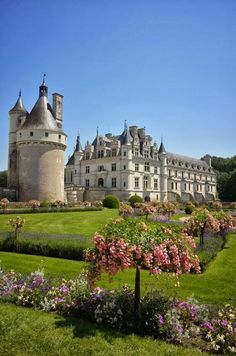 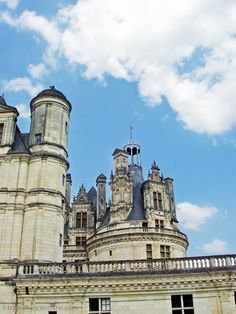 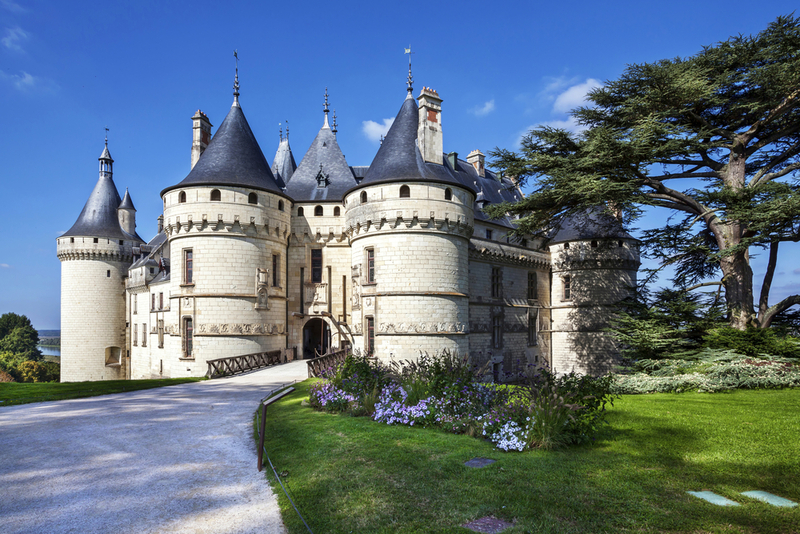 Chateau de Chaumont was the consolation prize given to Diane de Poitiers after Catherine de Medici kicked her out of the sublime Chenonceau. 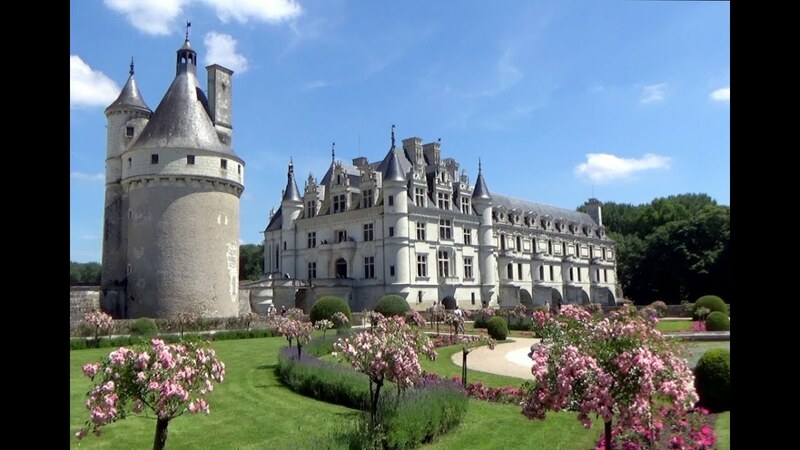 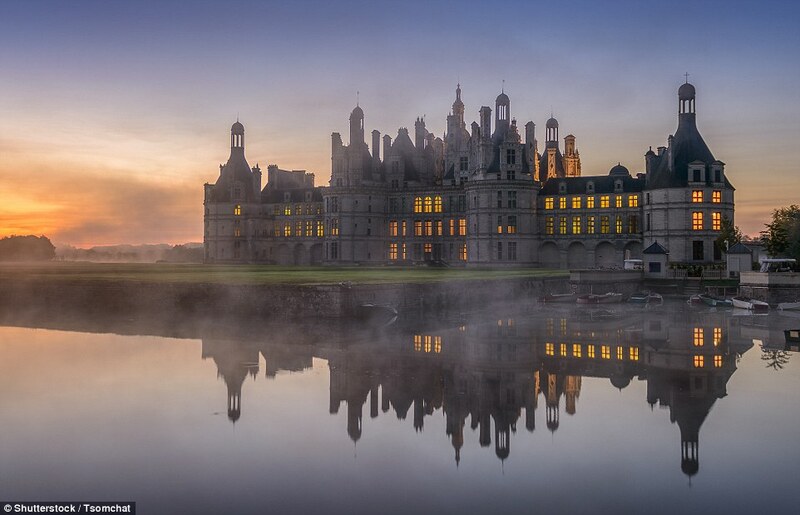 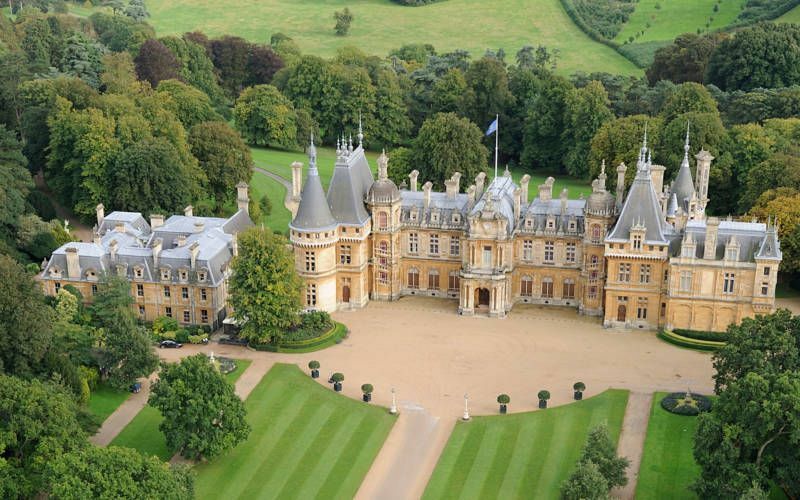 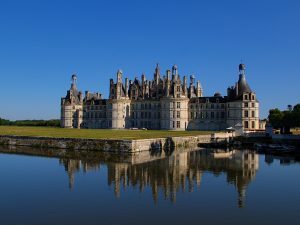 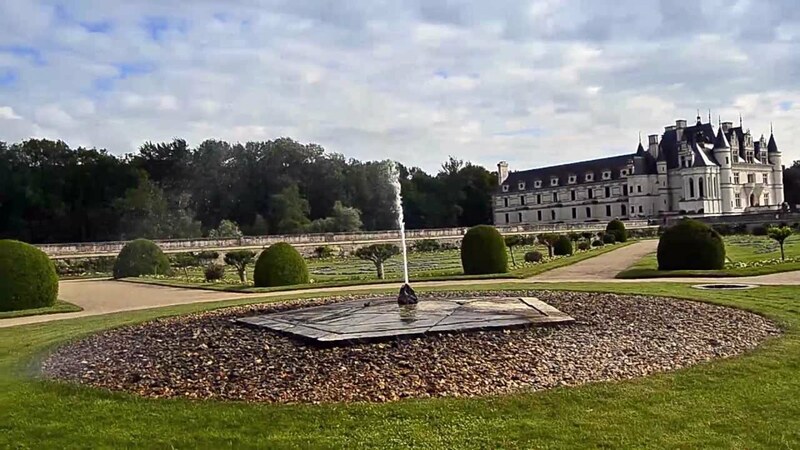 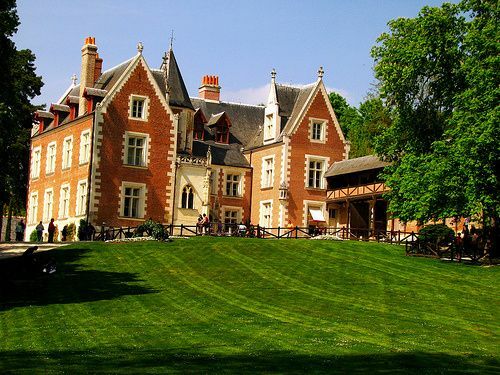 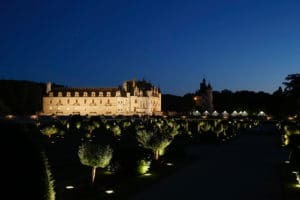 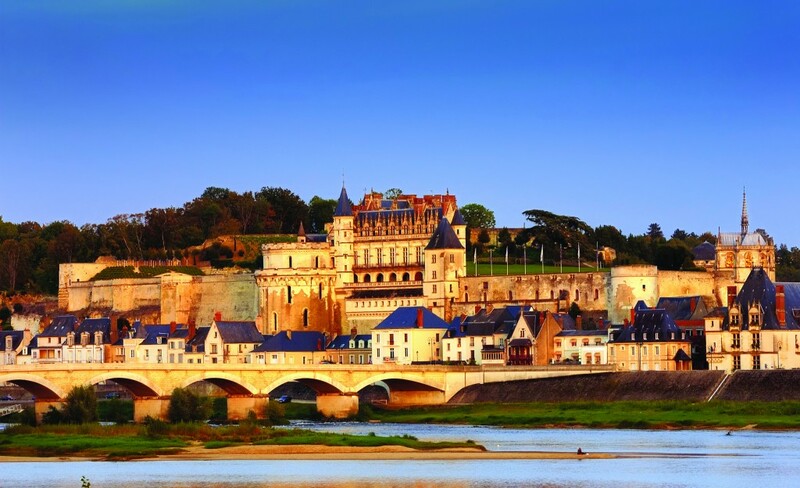 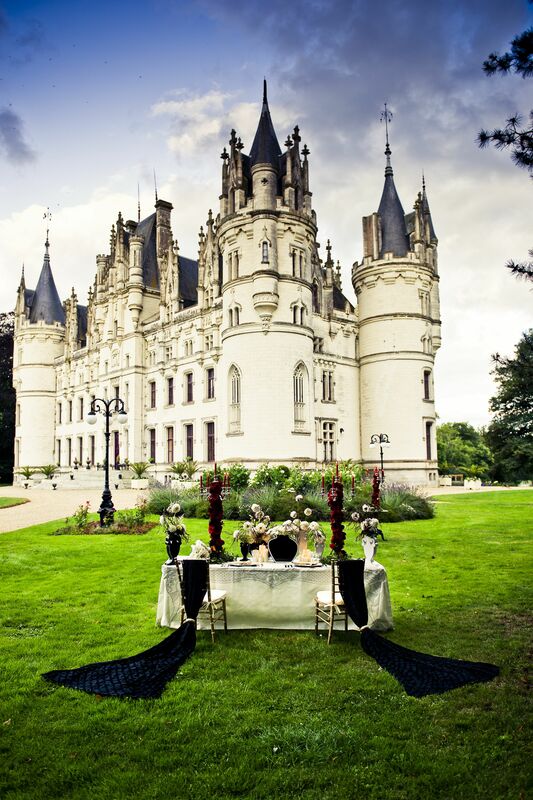 Only 5.6 km from Chateau de Chenonceau, (Amboise is 17 km away) you can spend the night in style in this lovely Chateau Hotel. 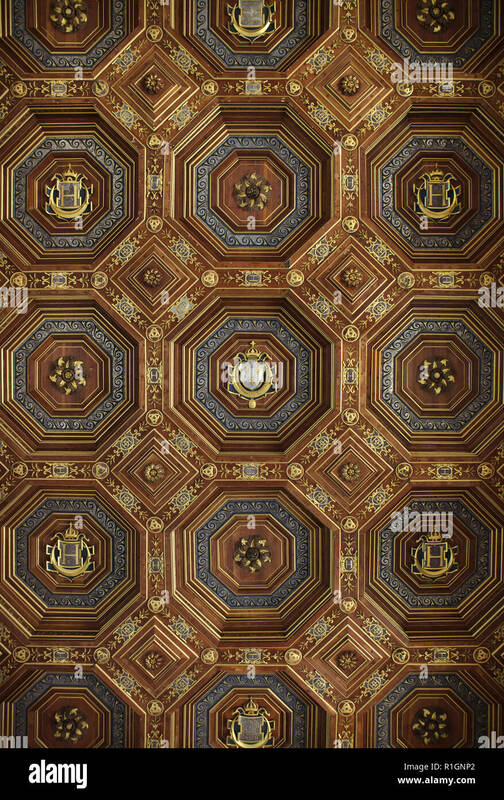 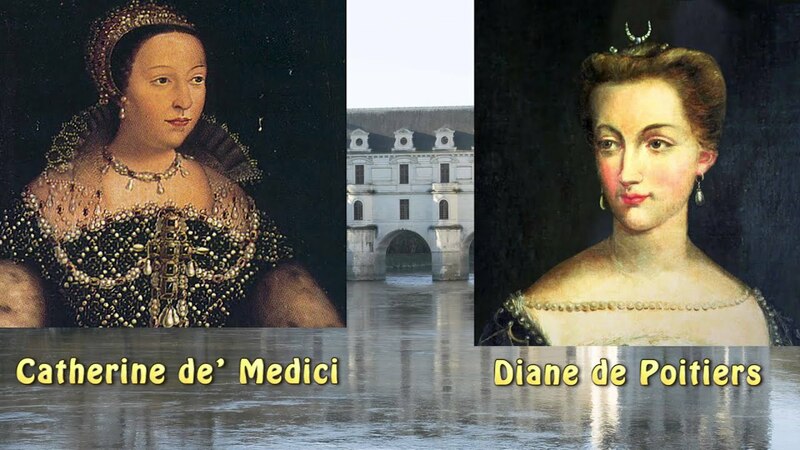 14 to Catherine de Medici from Italy, 14 as well. 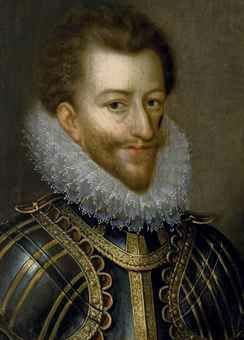 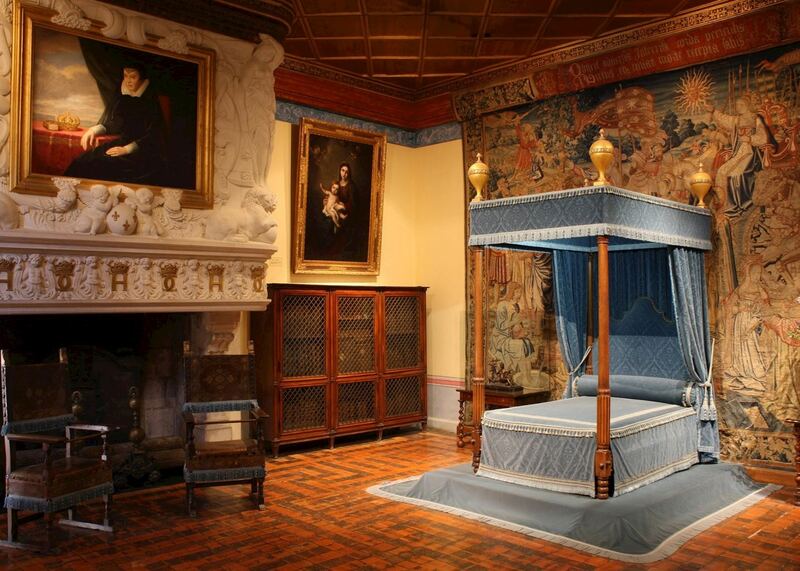 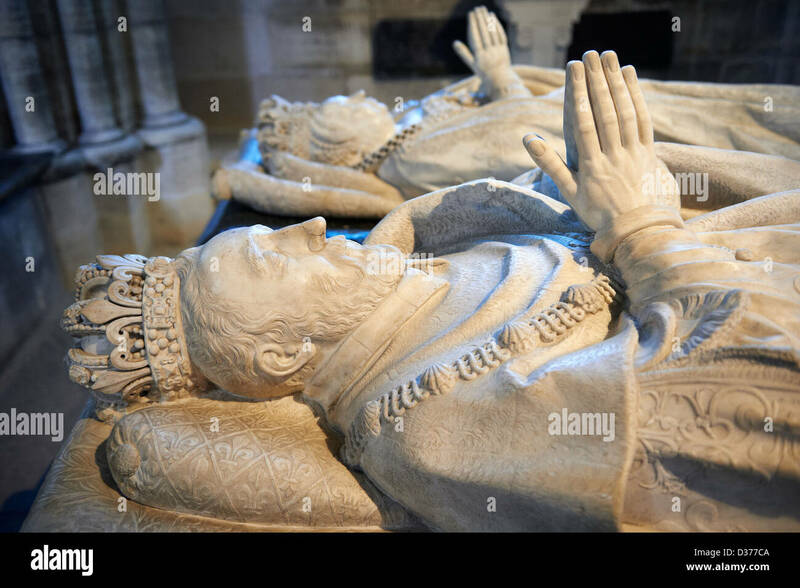 The story goes that his father, King Francois I, sat in on the young couples wedding night nuptials.